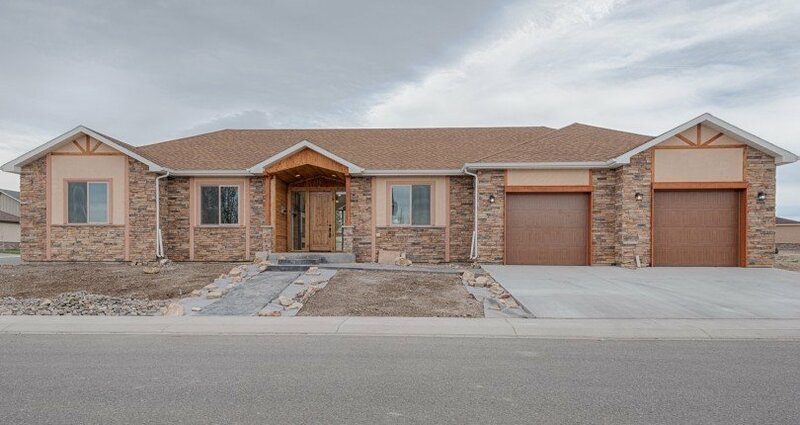 Newly Constructed 3 Bedroom Home w/ Warranty - 3407 Ridgeline Dr.
Quality built, pristine and new! 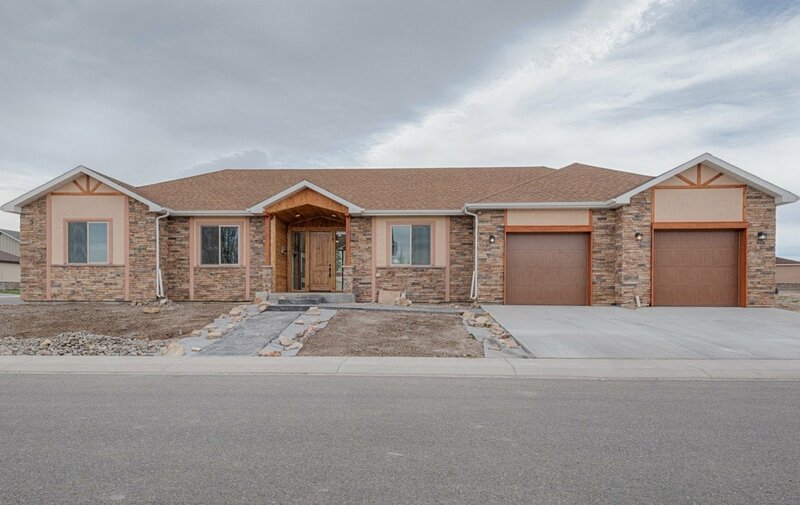 Be the first to live in this 3 bedroom, 2 bath home located in the new Estates at Stone Ridge subdivision. Custom construction features include a beautiful stone, stucco and wood exterior, double pane vinyl windows, and an insulated crawlspace. Lighted built-ins and granite counter tops add classy touches to this open concept home. Large tiled shower, master vanity and walk-in closet make the spacious master bathroom a dream. Plenty of storage in the laundry room as well with a utility sink for convenience. Brand new dish washer, range/oven and built-in microwave to get you started, and island seating for cozy mornings. Comes with a one year home warranty from the builder. Convenient location close to shopping; take a tour today! Take a look at our other Montrose MLS real estate listings HERE.